Developed since 2011 for the needs of the French Internet Resilience Observatory, TaBi is a framework that ease the detection of BGP IP prefixes conflicts, and their classification into BGP hijacking events. The term prefix hijacking refers to an event when an AS, called an hijacking AS, advertises illegitimately a prefix equal or more specific to a prefix delegated to another AS, called the hijacked AS. Usually, TaBi processes BGP messages that are archived in MRT files. Then, in order to use it, you will then need to install a MRT parser. Its favorite companion is MaBo, but it is also compatible with CAIDA's bgpreader. Internally, TaBi translates BGP messages into its own representation. Therefore, its is possible to implement new inputs depending on your needs. TaBi depends on two external Python modules. The easiest method to install them is to use virtualenv and pip. Removing TaBi and its dependencies is therefore as simple as removing the cloned repository. 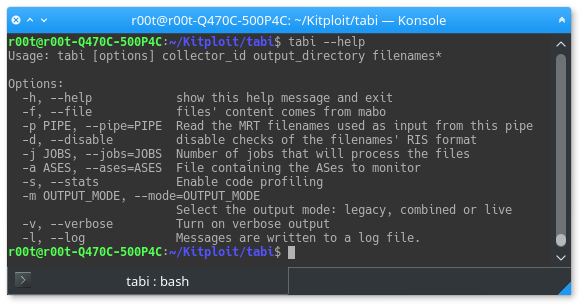 Historically TaBi was designed to process MRT dump files from the collectors of the RIPE RIS. You will then need to retrieve some MRT dumps. Copying and pasting the following commands in a terminal will grab a full BGP view and some updates. The tabi command is the legacy tool that uses TaBi to build technical indicators for the Observatory reports. 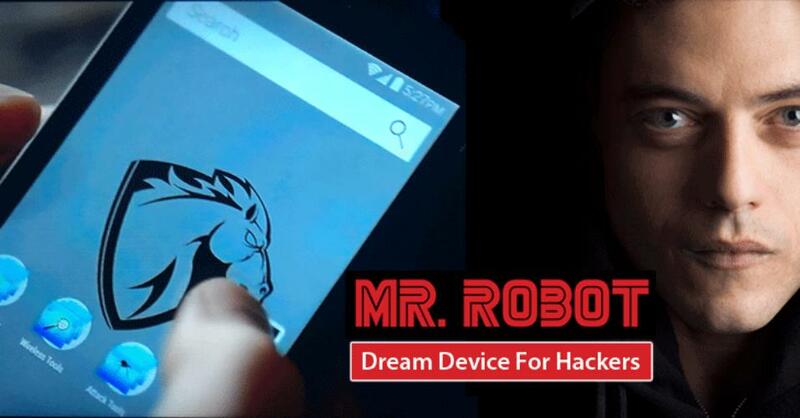 It uses mabo to parse MRT dumps. Given the name of the BGP collector, an output directory and MRT dumps using the RIS naming convention, tabi will follow the evolution of routes seen in MRT dumps (or provided with the --ases option), and detect BGP IP prefixes conflicts. -l, --log             Messages are written to a log file. Note that the legacy output mode will likely consume all file descriptors as it creates two files per processed AS (i.e. around 100k opened files). The default is the combined output mode. TaBi could also be used as a regular Python module in order to use it in your own tool. The example provided in this repository enhance BGP prefix conflicts detection, with possible hijacks classification. To do so, it relies on external data sources such as RPKI ROA, route objects and other IRR objects.